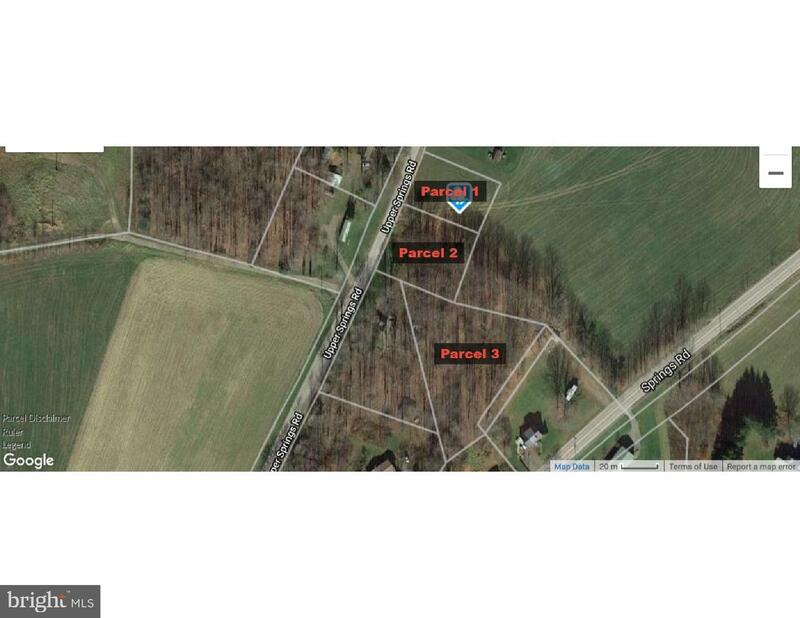 Situated along a paved township road, this is the perfect location to build your new home! 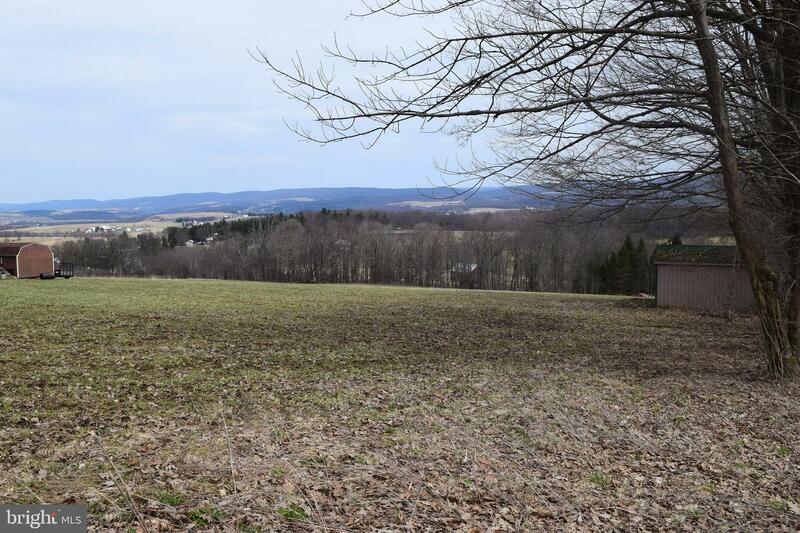 Sitting along Upper Springs Rd, you have a wide-open view of the mountains to the east. 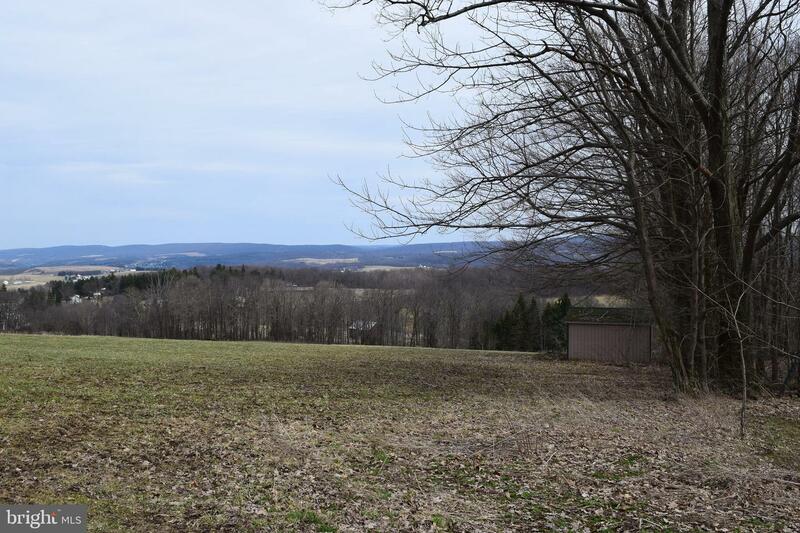 Enjoy a combination of serenity and convenience of the rural community and quick and easy access to I-68, just 6 minutes away. 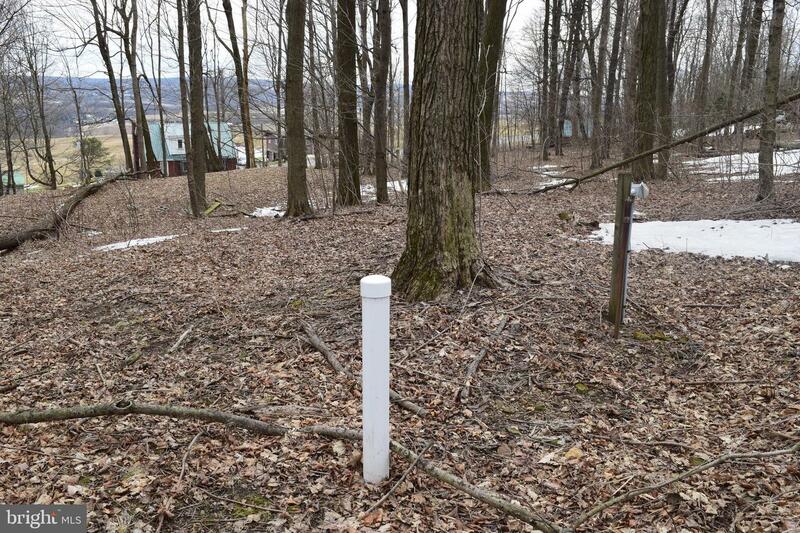 When you're ready to build the home of your dreams, you will have a great head start with the installed sand mound septic system. 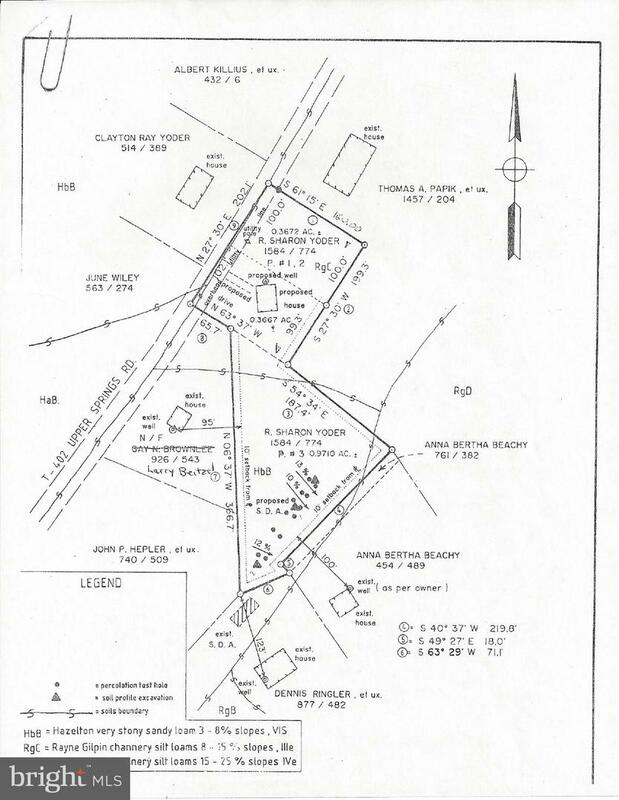 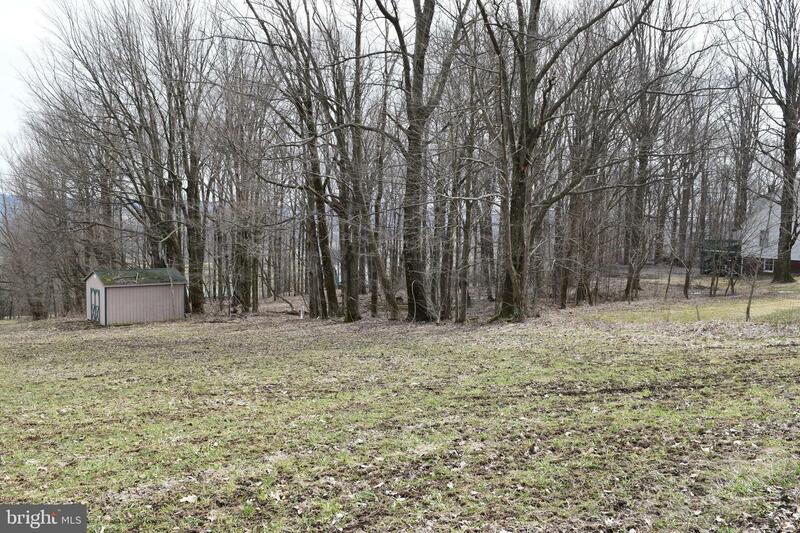 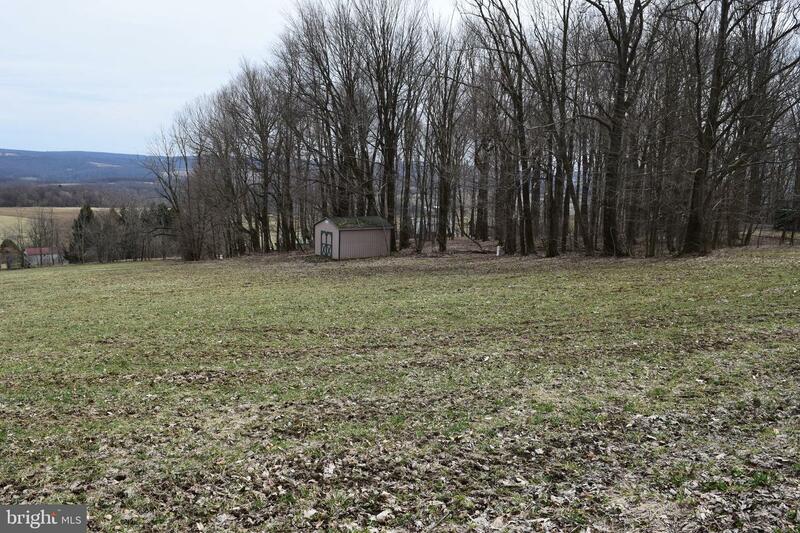 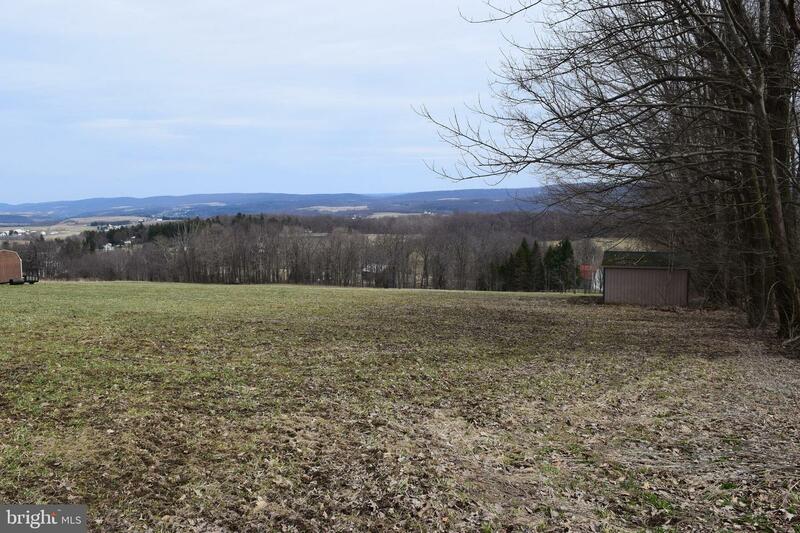 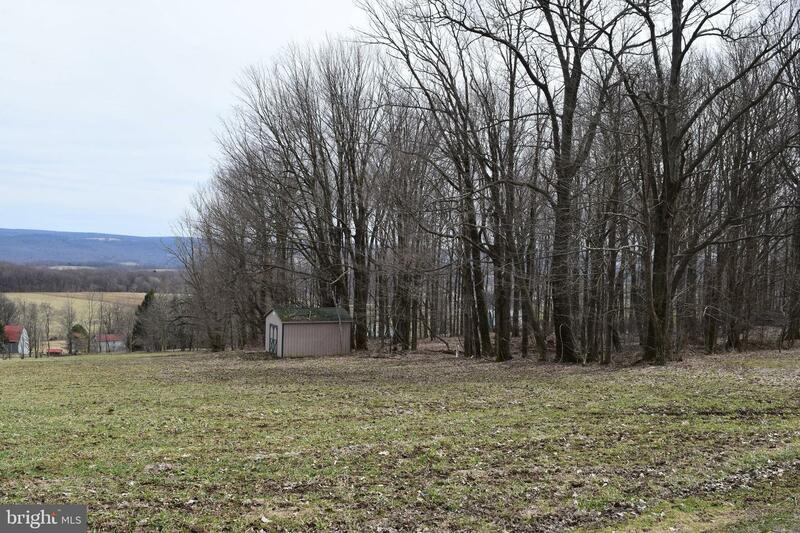 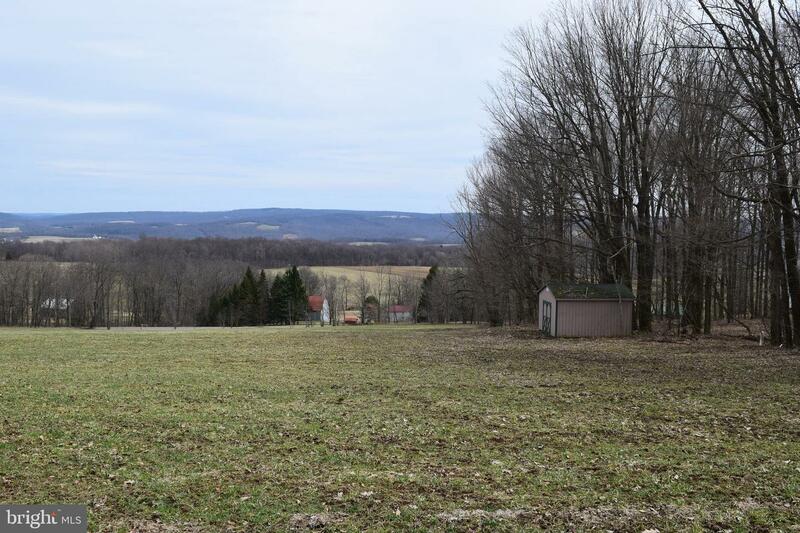 Totaling 1.7 acres, the three parcels of this property have a great mix of open space and wooded area.